Anuj and Anesh are cousins. 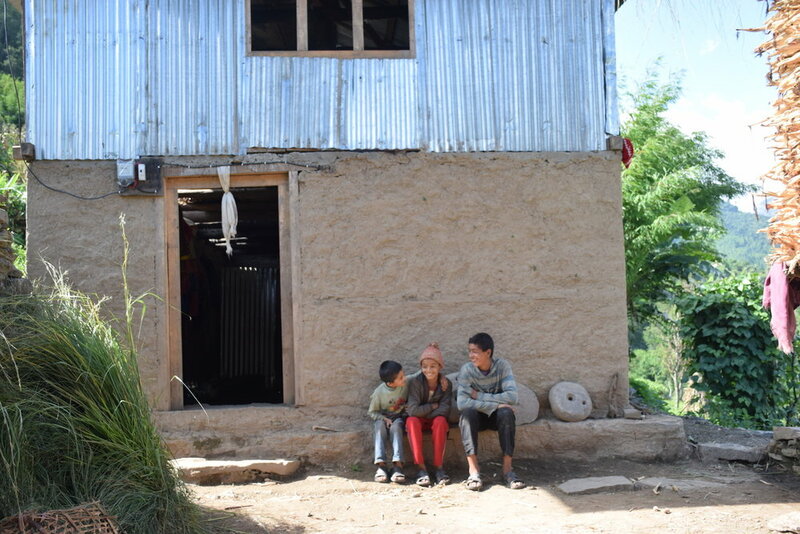 When the earthquake struck in 2015, Anesh was living with his grandmother in a village a bit far from Dhamku. He was inside her house when it began to shake and toss him to the floor. Things were falling from the shelves and pieces of the house were dropping around him. From that day Anesh continually experienced the effects of PTSD in his grandma's home. So when his cousins joined our ReCover Program he found a reprieve. He moved over to Dhamku to join his cousins in their new safe home, no longer fearing that his home could collapse on him. Now not only does he have shelter and a happy outlook, he also has the camaraderie of his cousins. 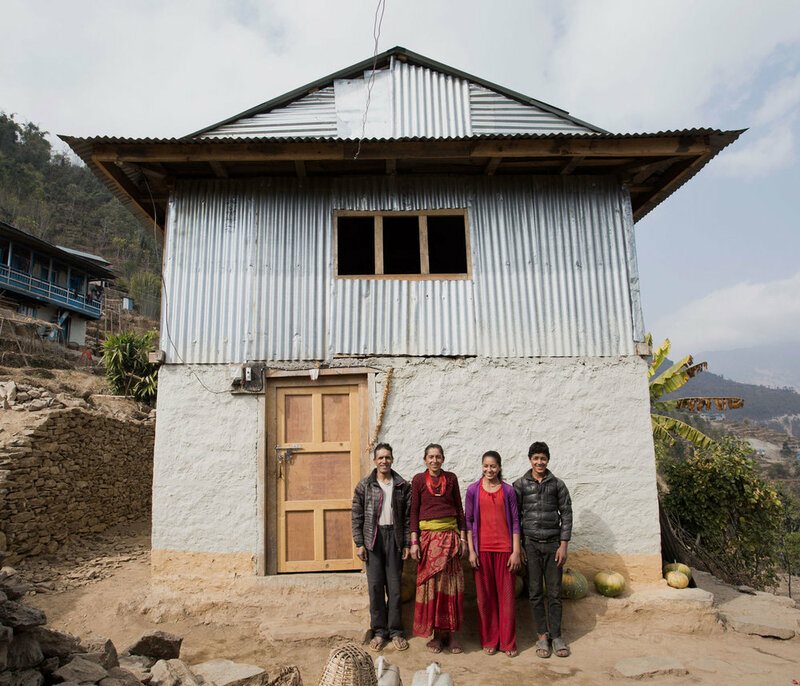 All 6 family members share a beautiful two story home together in the heart of Dhamku. Cousins in front of the new house. BEFORE: Remaining corner of old home.